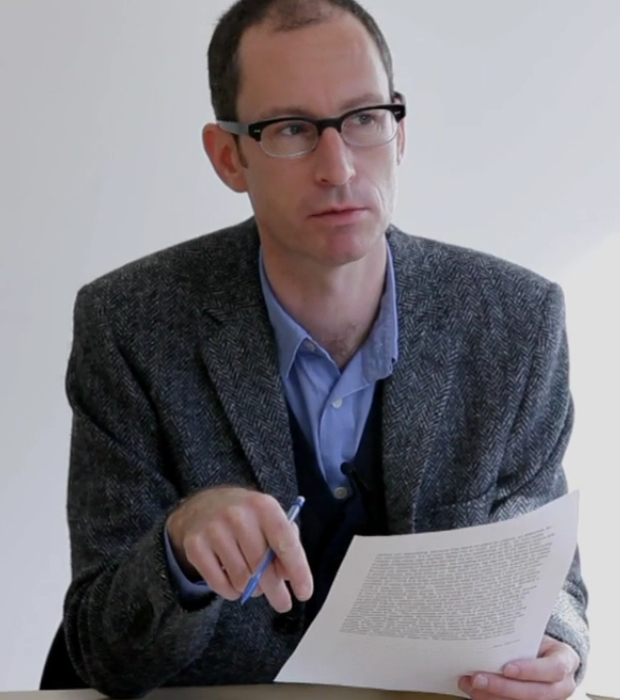 Brian Dillon is reader in critical writing at the Royal College of Art, and UK editor of Cabinet magazine. His books include Objects in This Mirror: Essays (Sternberg Press, 2014), Sanctuary (Sternberg Press, 2011), Ruins (MIT Press/Whitechapel Gallery, 2011), Tormented Hope: Nine Hypochondriac Lives (Penguin, 2009) and In the Dark Room (Penguin 2005). His writing appears regularly in the Guardian, the London Review of Books, the Times Literary Supplement, Artforum and frieze. Dillon is curator of Curiosity: Art and the Pleasures of Knowing — which opened at Turner Contemporary, Margate, in May 2013 and is currently touring — and Ruin Lust at Tate Britain, 4 March – 18 May 2014. He is working on a book about the Great Explosion at Faversham in 1916. Brian Dillon was born in Dublin in 1969 and lives in Canterbury, Kent.